At some point, every amateur photographer outgrows their simple point-and-shoot camera and finds that they’re ready to move up in the photography world. The single-lens reflex camera, better known as the SLR camera, was once a tool used only by serious photographers. 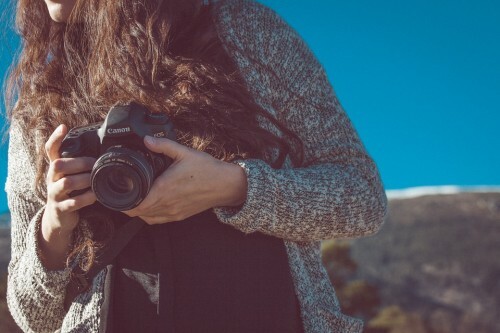 Today the abundance of entry-level digital SLR cameras, or DSLR’s, makes it easy and affordable for any photo aficionado to get better pictures than ever before. 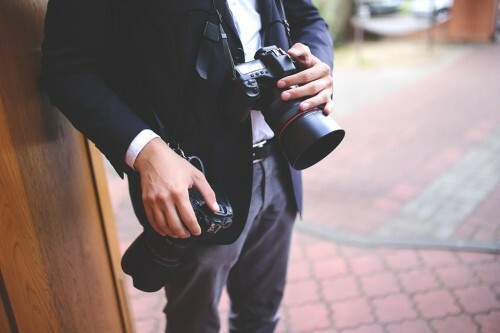 Find out why DSLR cameras are better and start taking the best photos of your life! Camera manufacturers today are harping on sensor resolution, touting their newest forty-something-megapixel sensor as the newest and best thing around. You can even find cell phone cameras with more than 20 megapixels. But the truth is, sensor resolution isn’t nearly as important as sensor size. A bigger sensor results in less blur and noise. DSLR cameras have much bigger sensors than point-and-shoot cameras, so pictures turn out sharper and clearer. Point-and-shoot cameras are small, and can therefore only fit a small battery. Most of these cameras can only be used for a few hours before the batteries die. DSLR cameras are much larger and, accordingly, have much larger batteries. A DSLR camera can run for days before the battery dies, and casual photographers might find that they only need to charge the battery a few times a year. Light is important in photography. 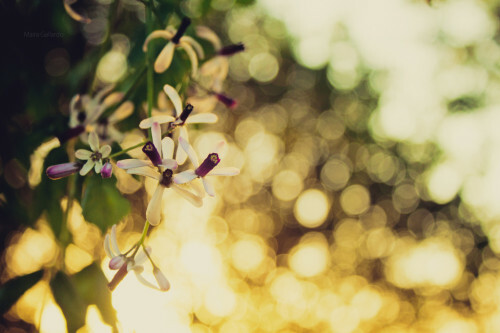 Too much light can whitewash the photo, but too little light can make it blurry or grainy. Some point-and-shoot cameras can adjust the exposure settings, but this only makes the photo lighter or darker. One of the best features of DSLR cameras is that you can control aperture, or the amount of light that reaches the sensor, allowing you to take the best possibly photo in any light level. The same goes for depth of field. Most point-and-shoot cameras have three settings for depth of field: normal, macro, and infinite. With a DSLR camera, the photographer can decide which parts of the photograph are in focus and which parts (if any) are blurry. Take a good portrait by focusing on the subject and blurring the background, or take a great landscape shot by focusing on everything equally. Let’s be honest, most point-and-shoot cameras have pretty terrible zoom functions. Even the most high-end point-and-shoots give shaky, blurry photos from far away. Taking photos of tiny things also poses a problem for point-and-shoots, which have a hard time focusing on small things even with the macro setting. DSLR cameras solve this problem by simply using different lenses depending on what you want to capture. Dedicated macro lenses allow you to focus precisely on the tiniest items, while telephoto lenses can take photos of distant subjects. If you’re looking to buy new lenses or just want to try something different, why not considering Pittsburgh Lens Rentals. 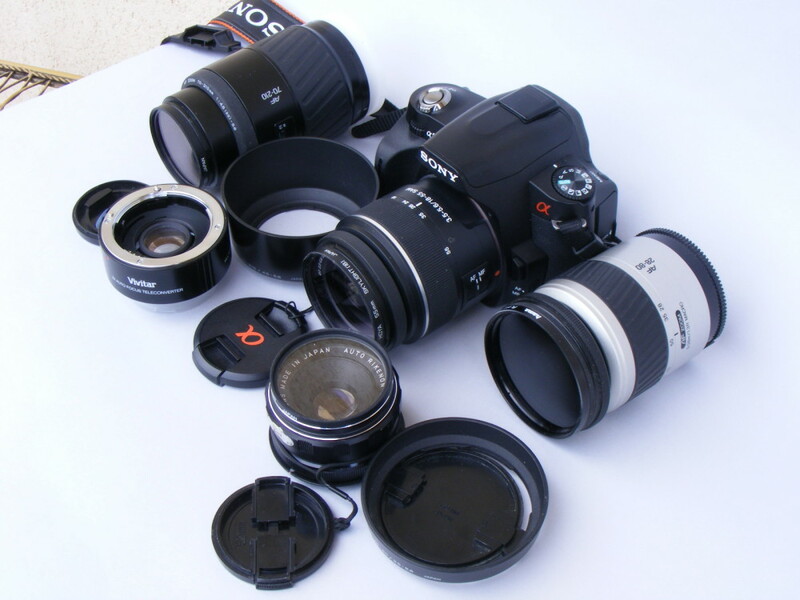 It will give you the change to see how you like other lenses, without having to spend a fortune. Aperture, f-stop, exposure, ISO, histogram, interpolation—don’t let all that camera lingo intimidate you! Almost all DSLR cameras come with an Auto setting, which is the perfect place for beginners to start. Some even have a ‘creative auto’ setting, which allows the photographer to make simple changes to the flash, exposure, depth of field, and more. Give yourself time to play with your new camera and see how changing the settings affects the photos. And since it’s all digital, don’t be afraid to take hundreds or even thousands of photos! I’m upgrading to a Canon dSLR soon – I can’t wait. I’m just going to buy a 5d mark ii second hand cause it suits my budget, but i am so excited about turning to full frame. This article made me even more excited!!! Great tips.